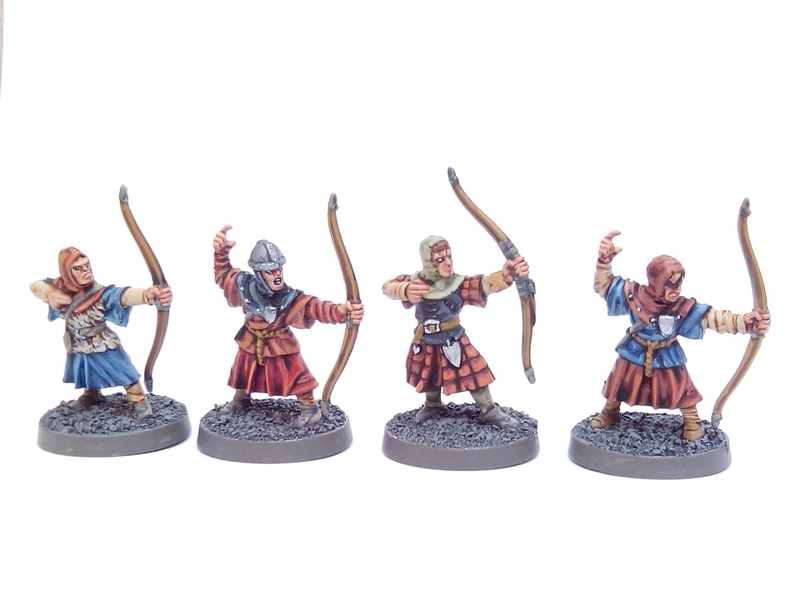 Last time I showed some Fireforge Foot Sergeants that I’ll be using as Men at Arms and Crossbowmen in Frostgrave. 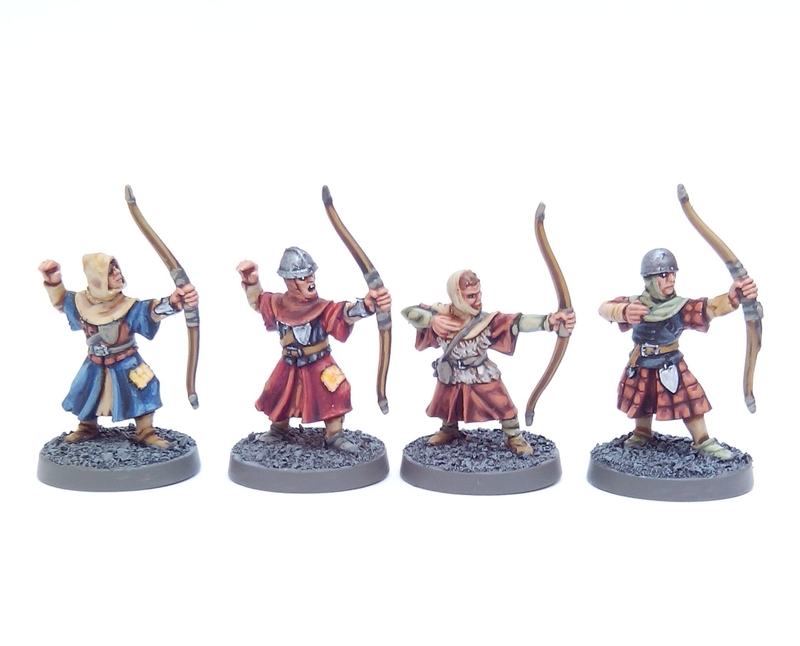 This post shows some more Soldiers – this time Archers from the GW Bretonnian Archer box set. Again these are based purely for use with Frostgrave and have been painted in similar colours to the Fireforge Foot Sergeants. This entry was posted in Post-1990 and tagged Brettonian, Frostgrave, Games Workshop on September 13, 2015 by Hobgoblin Orange.